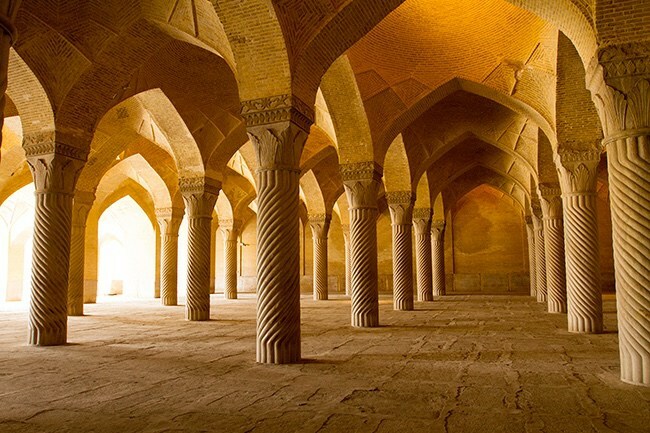 Zand Complex: It includes Citadel,Bath,Mosque and traditional Bazaar,which is located in the center of Shiraz in Zand street among the oldest streets of Shiraz and near the most and best hotels of this city. 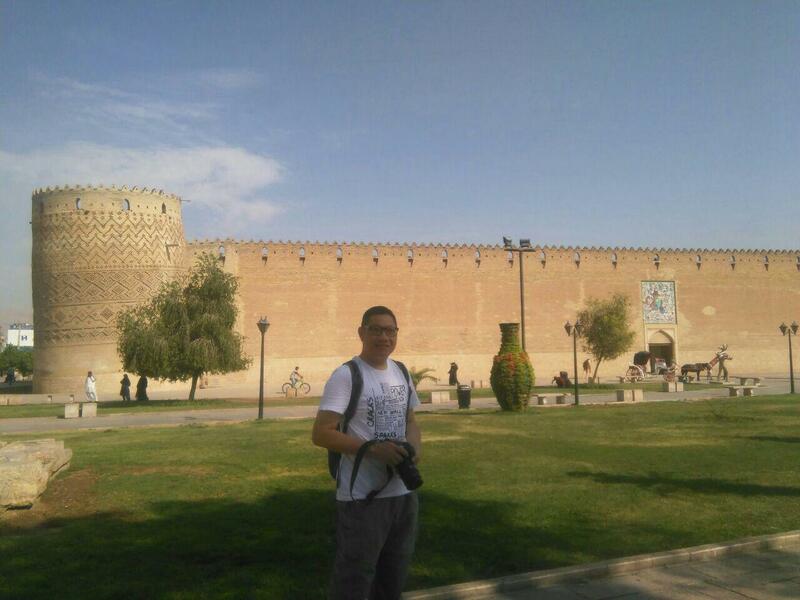 The Arg of Karim Khan or Karim Khani Citadel that resembles a medieval fortress from outside view and has a traditional Iranian building and a yard in interior part. 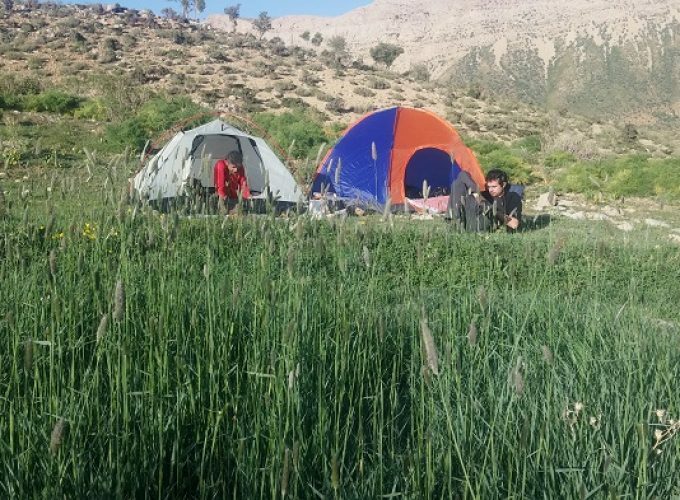 This building is built in Zandiyeh Dynasty by Karim Khan who was a sincere king and is famous for his loyalty to the people and in one of rooms you will face with some statues of the king and other people that is like they retell you the story of their lives. 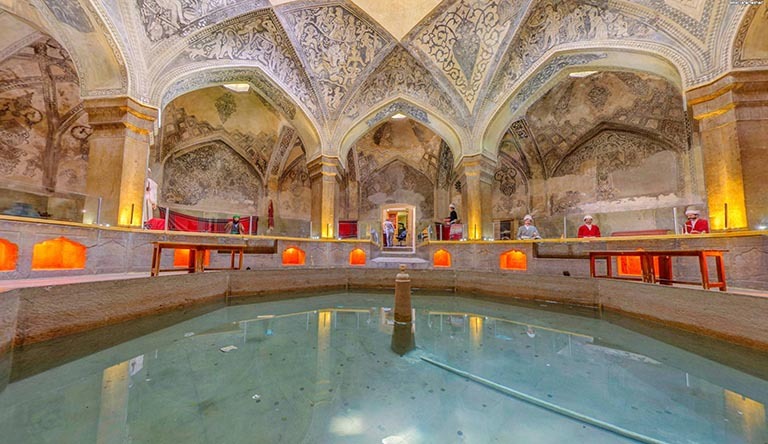 Bath of Karim khan: It is a traditional Iranian bath that has turned into museum. 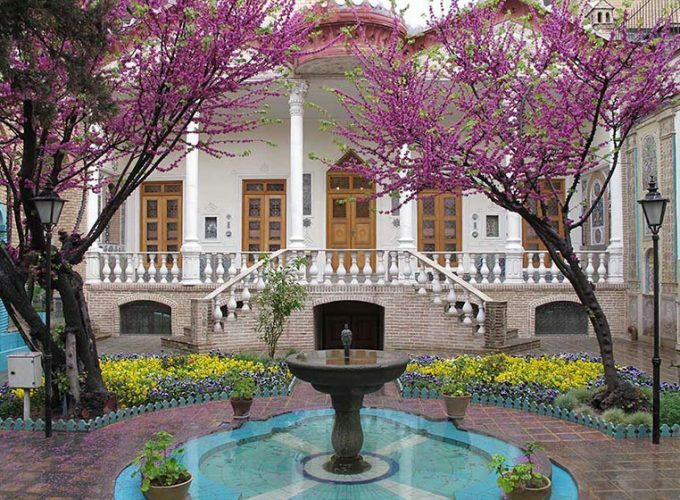 In this museum which is full of statues, you will get acquainted with Iranian culture and traditional lifestyle of Iranians. 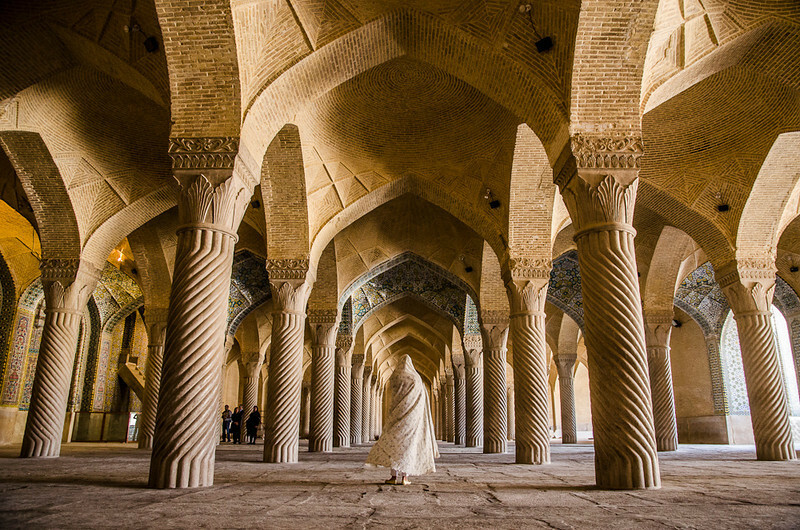 Vakil Mosque: There are places of worship with extraordinarily beautiful in design and forms that show the art of Iranian. 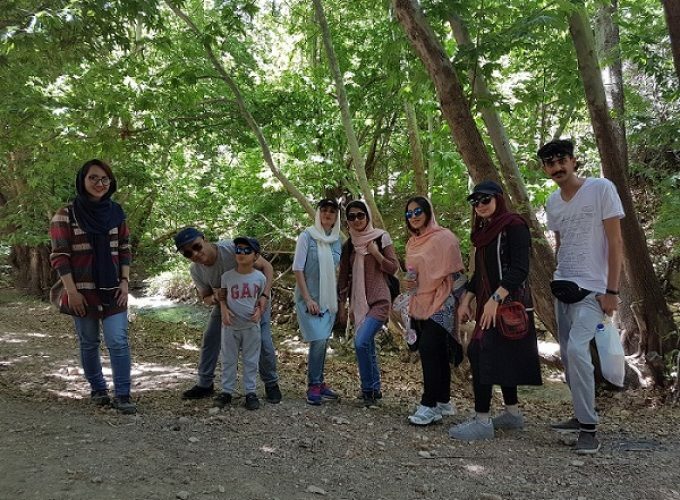 The iwans and court are decorated with typical Shirazi haft rangi (with seven colors) tiles and you can take beautiful photos in this place and enjoy your time. Traditional Vakil Bazaar: In the past this bazaar was main store center of Shiraz and today it has become preferable place for the youths to go shopping or have gatherings because it has still kept its traditional and old environment. 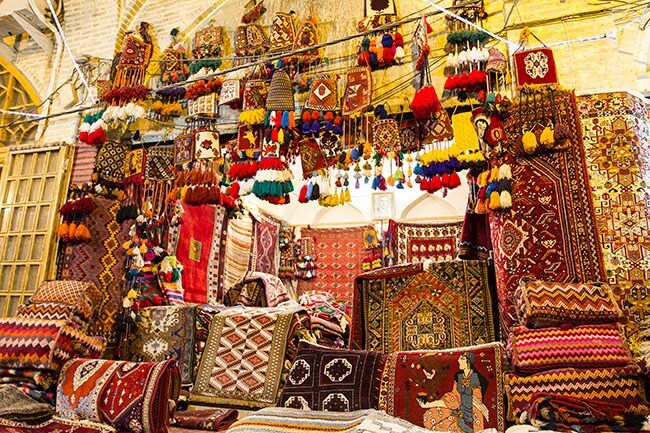 This bazaar has old shops to buy all kinds of Persian rugs, spices, copper handicrafts and antiques. 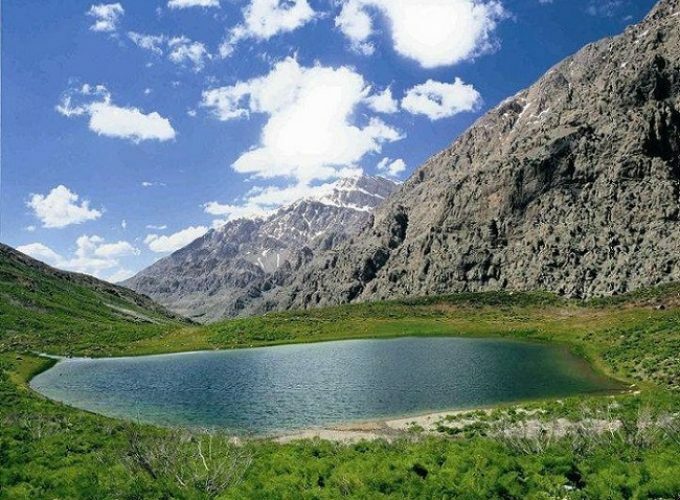 The entrance to each site is about 7 dollars and it is open from 8 A.M. to 6 P.M. But Bazaar is free and open until 8:00 p.m.